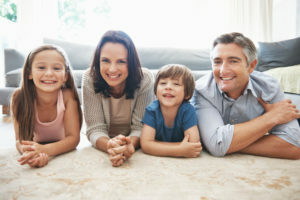 At our practice, our first commitment is to our patients and their families. We strive to provide top-quality care that will exceed your expectations. By listening to your needs and goals, we can develop an effective treatment plan that will improve the health and appearance of your smile. 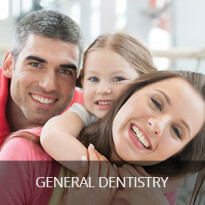 We offer comprehensive general, restorative, and cosmetic dentistry in Pasadena to meet all of your needs. 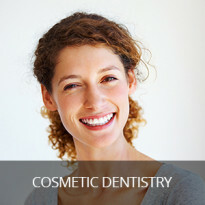 To provide truly outstanding service, we are committed to the latest dental technology. 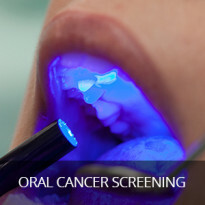 We use digital imaging, oral cancer screening, dental lasers, and many other devices. 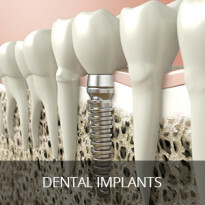 This technology will make your treatment more efficient and comfortable. 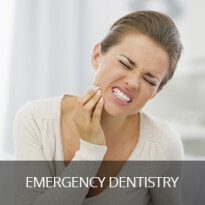 It also allows us to treat even the most complex cases with relative ease. Most importantly, these tools enable us to provide long-lasting and beautiful results. I graduated USC School of dentistry in 2009 and absolutely love being a dentist. Dentistry gives me the satisfaction of being able to care for my patients by focusing on curing oral disease while working towards a healthy mouth and smile. I have found it gratifying to be able to change patients’ lives by giving them back their confidence and positive outlook on life through that smile. One of my overall goals in my work is to give my best every day to ensure that my patients are happy when they leave the office, and to also remove the fear that keeps so many individuals from going to the dentist. I do this by showing compassion and working in a calm and gentle manner in order to instill confidence in my patients; especially the nervous ones. Dentistry is truly an art and science, and I feel fortunate to enjoy these key aspects of this wonderful profession. Outside of office, I am a mother of wonderful little boy. I greatly enjoy traveling, hiking cooking ,wine tasting , concerts and more. "My experience with Dr. Sona has been the absolute best-- not only did she and her staff deliver the best patient experience, but her quality of work is aesthetic and painless!! I have a fear of the dentist, and Dr. Asatryan was able to quickly recognize it and calm me. She was able to explain the treatment in a way that was easy to understand, and explained everything every step of the way. 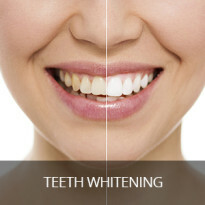 Her office in Pasadena is high quality with the latest equipment, including whitening equipment and implants. Having a television in the room helped distract my anxious mind! Her treatment was focused on maintaining the health of my mouth and protecting my teeth, while providing amazing options to optimize the beauty of my smile and enhance for aesthetics! She gave me the best options and aligned them with my own goals and budget. I don't trust my dental experience to anyone else. Dr. Sona is fantastic and I recommend her to everyone I know. My mom is also her patient and she raves about her visit every time! We feel taken care of and in the best of hands, and that's been hard for us to find anywhere else :)" - Adiana L. on Yelp! 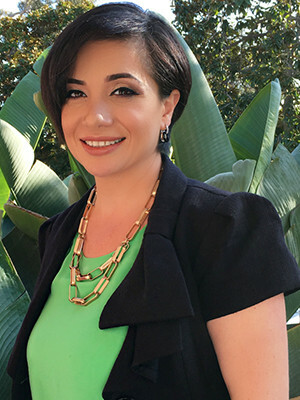 "I can't say enough great things about Dr. Asatryan and her practice in Pasadena. 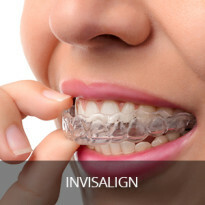 The entire staff are friendly and considerate and Dr. Asatryan is masterful at explaining any procedure she recommends. She's hands-down the best dentist and this is the best dental office I have ever been to." - Arshak P. on Yelp! "I went for a teeth cleaning and from the moment I stepped into the office from the moment I left people were very friendly. Also their prices are very reasonable and the best in Pasadena. I needed x-rays and I appreciate the thoroughness of the x-ray tech who came in. She was so sweet and attentive. Typically those x-rays can get uncomfortable, but with her touch it didn't bother me this time. They did have a TV to keep me entertained while I waited for the Doctor and I even got to pick the channel I wanted. Once Doctor Asatryan came in and she introduced her self with a smile and spent time with me going over everything and she was very knowledgeable about what I needed for the teeth that bothered me. Surprisingly, she said what I wanted to happen without me even telling her what I wanted. That was impressive! I was very satisfied with their service and my overall experience with them was a great experience. I will be back for more work from Dr. Asatryan and I highly recommend this place. I will update you after I get more work done." - Adam J. on Yelp! "Dr. Sona and her team are amazing! I came in with an emergency chipped tooth and they fixed me up right away. 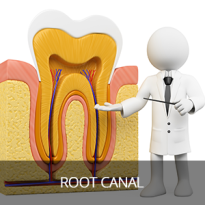 I also went through the process of having a porcelain crown fitted over an existing root canal from years ago. They were so understanding of how I wanted my teeth to look and did their best to make me happy. I would definitely recommend this place in Pasadena to get your dental work done. Thank you guys so much! I'm a happy customer." - Andy H. on Yelp! "OK, I was always afraid of the dentist. Until one day my GF Jen referred me to Dr. Sona in Pasadena and OMG!!! She numbed me to do a root canal and some fillings I FELT NOTHING THE WHOLE TIME. Her work is Fast, Perfect and PAINLESS... That was so important to me. She's so sweet and made me feel relaxed. Thank you Dr. Sona. I will HIGHLY recommend her." - Harout J. on Yelp!